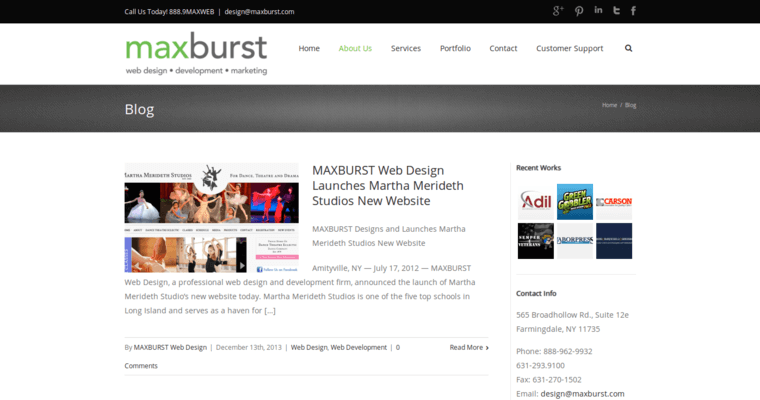 Maxburst is a web design firm that remains loyal to its roots in a small town in Long Island, New York. This company offers responsive web design for local clients who want to establish a lasting presence online. 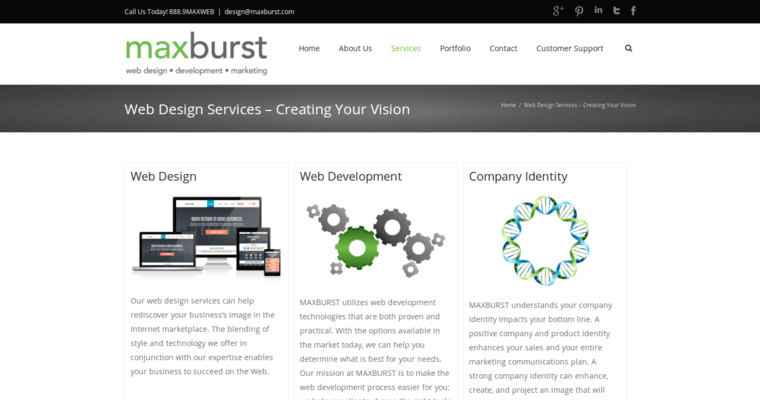 Maxburst installs all of its websites on web servers that run on Linux or Apache. Each type of operating system provides plenty of benefits for websites that are supposed to adapt to the changes on the internet. 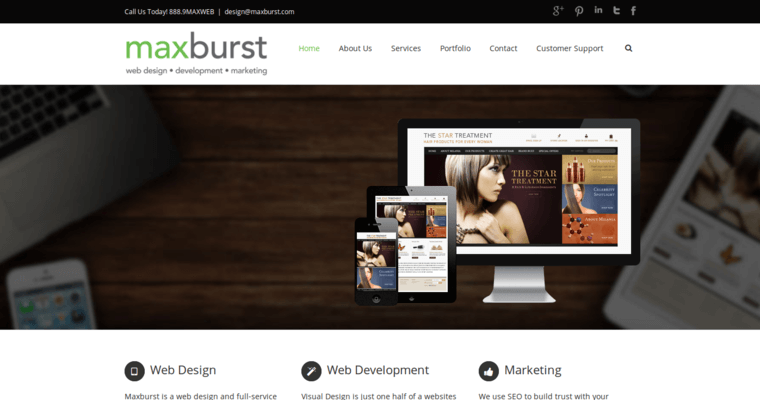 Maxburst also prefers to utilize PHP scripts on the back end of web pages that are loaded with interactive features. Such scripts are powerful enough to maintain database operations that are essential for versatile websites. Additionally, Maxburst is also capable of setting up MySQL queries that can control databases. Responsive websites must be backed up on databases that store all of the dynamic content of a given domain name. It's also a good idea for responsive websites to be set up on secure cloud-based hosts.